1. A1QLS’ fixed cost models can be tailored to provide several rate options for controlling your labor expenses while promoting increased productivity. Many times a fixed cost solution can be designed to match your operation’s key performance indicators. 3. You pay only for work that is completed and completed correctly. 4. You pay for productive time only, not down time. 5. Your costs are measurable and highly visible, allowing for greater cost control. 6. Your labor costs are easily projected on a daily, period, or annual basis. B. Staffing model for Warehousing or Distribution Centers: we provide contractors or temps at per/hr rate with incentives for our employees to achieve higher rates of production. We can supply our teams with handheld devices that support reporting, real-time data, dashboards for client visibility, and Electronic Invoicing, Web-Based, customer accessed trailer / container status reporting. We can provide on-site management, clerical, warehouse workers, forklift, etc. C. Pay rolling service for Warehousing or Distribution Centers or Warehouse Workers: convert your full-time employees to our team to eliminate burden of workers comp, unemployment, benefits, holiday pay/vacation pay etc. D. Direct-Hire or Head-Hunting: for senior level executive, operations, VP, etc. Let us find your next top performer. E. Warehouse Management Software or Technology for Warehousing or Distribution Centers: We supply technology for warehouse management software, solutions, staffing, and lumping, which is the unloading and loading of shipment within the distribution centers or warehouse workers. Our proprietary, dynamic operating, and reporting system with handheld technology enables us to accurately capture multiple data points for each activity. This provides our partners with enhanced data analysis and information for any period of time (day, week, month, quarter, and year), and at any level of the operational hierarchy (site, region, corporate). We benchmark specific trends against industry segments and comparable operations, and can drill down to pinpoint specific opportunities. We can customize a solution that integrates with accounting, CRM, inventory, old database or WMS. We can provide handheld devices for staff. 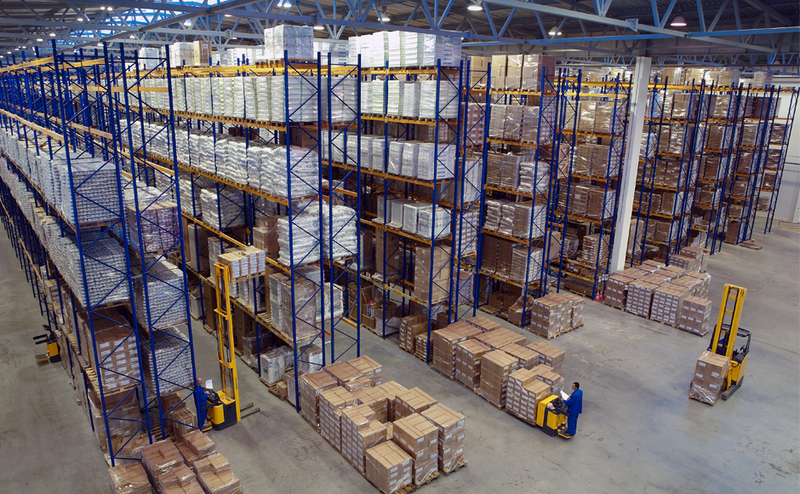 Our firm possesses a strong background in delivering distribution and warehousing solutions. This allows us to offer a powerful, intelligent and full-featured WMS solution to our customers. The better WMS solutions consists of three integrated modules – warehouse management with radio frequency (RF) technology, integrated shipping, and Work-In-Process tracking. The result is a system that provides a new standard for inventory accuracy and visibility through all phases and operations within a facility.